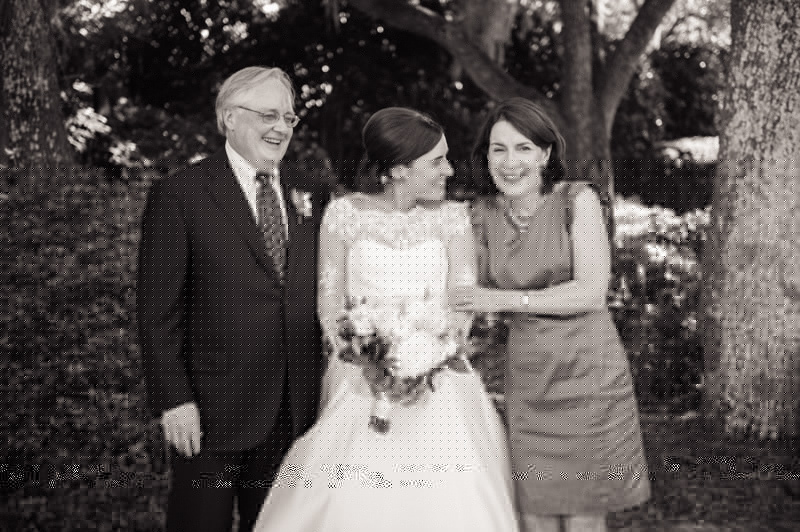 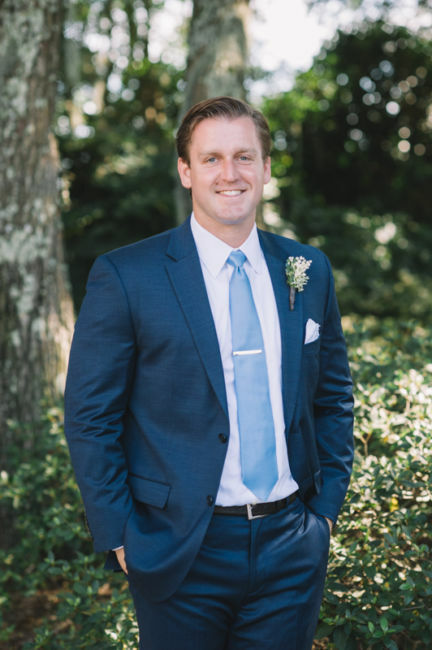 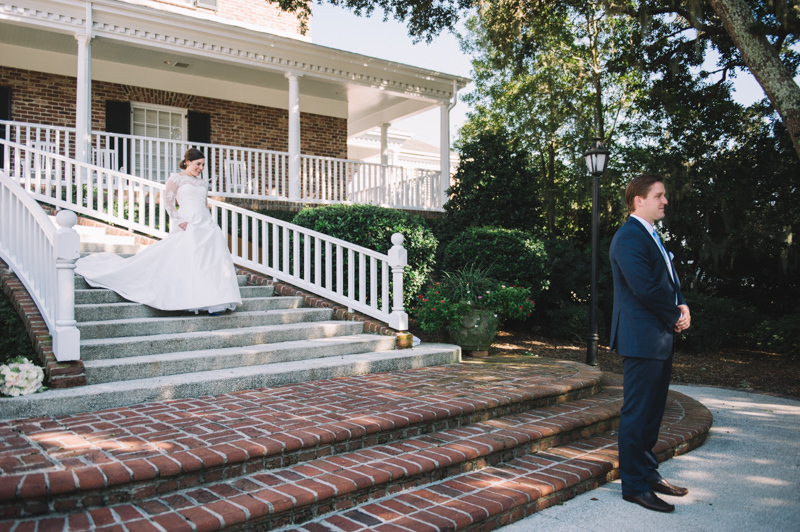 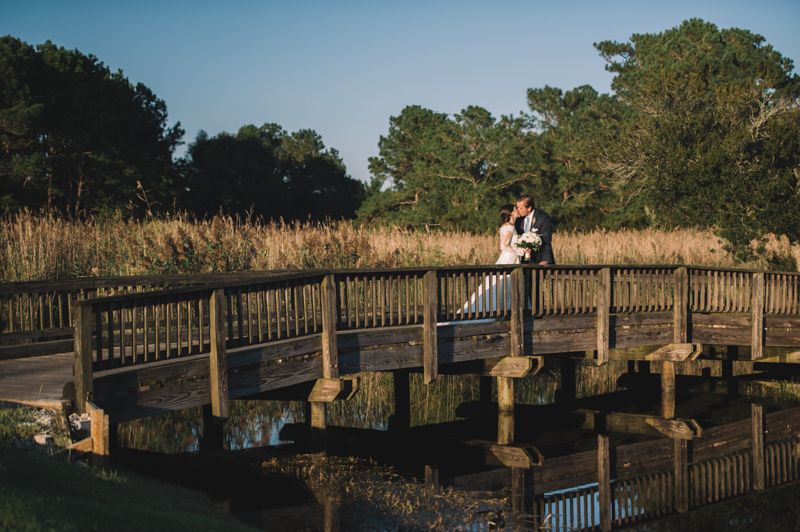 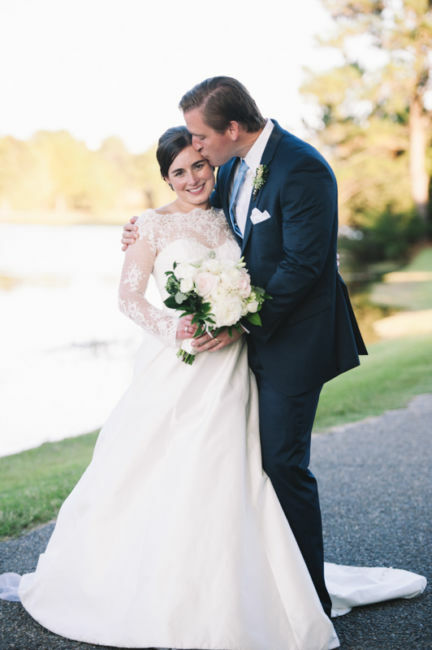 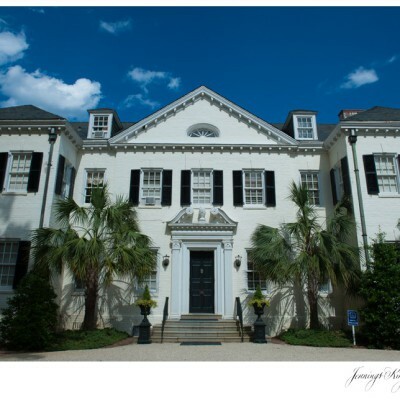 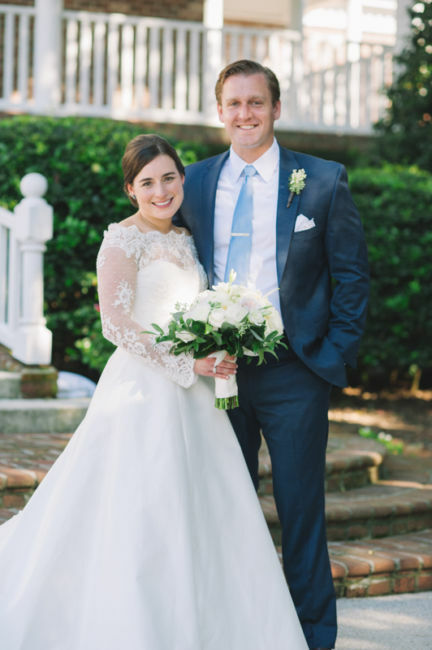 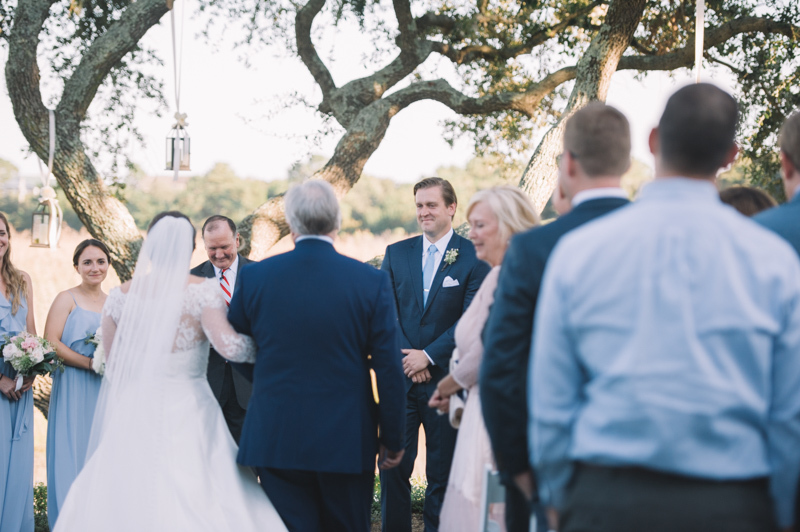 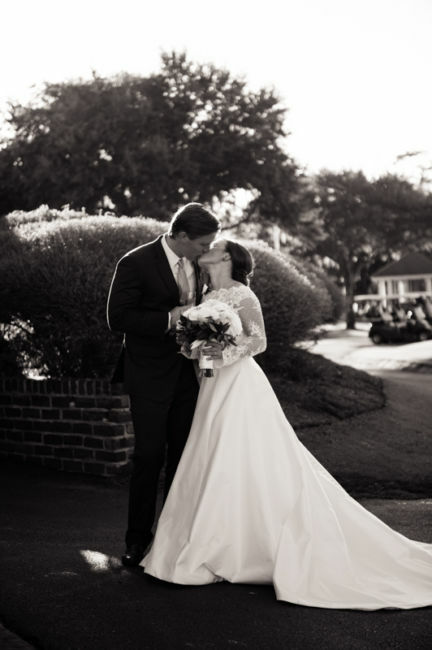 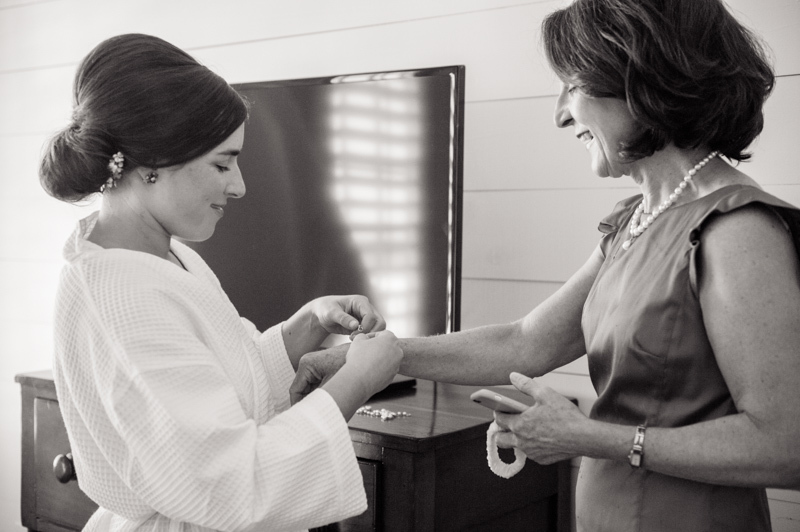 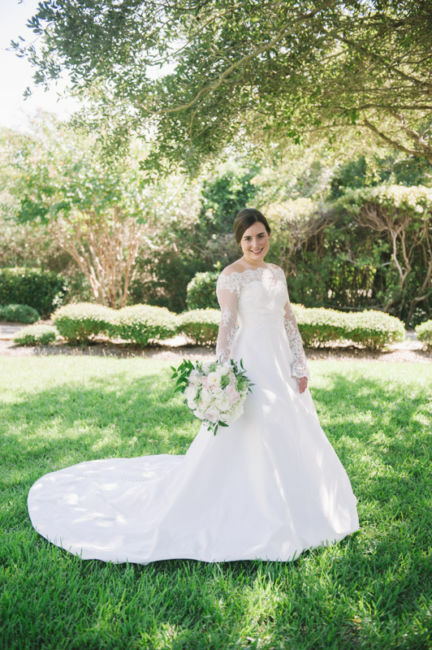 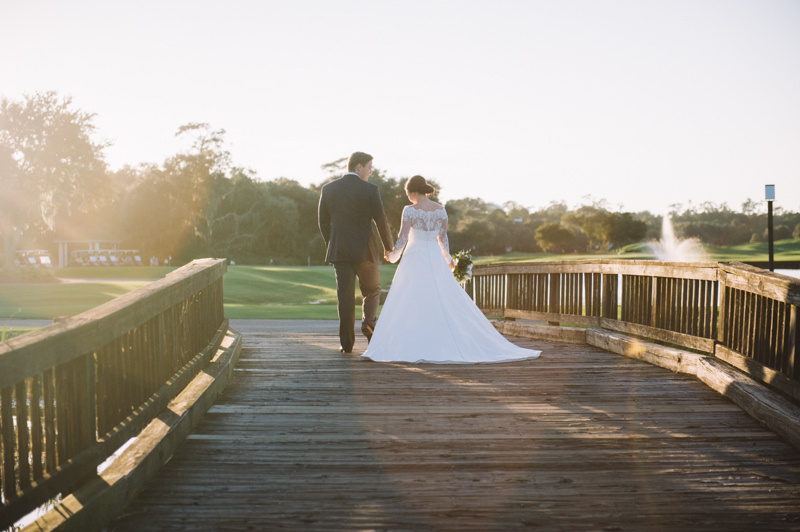 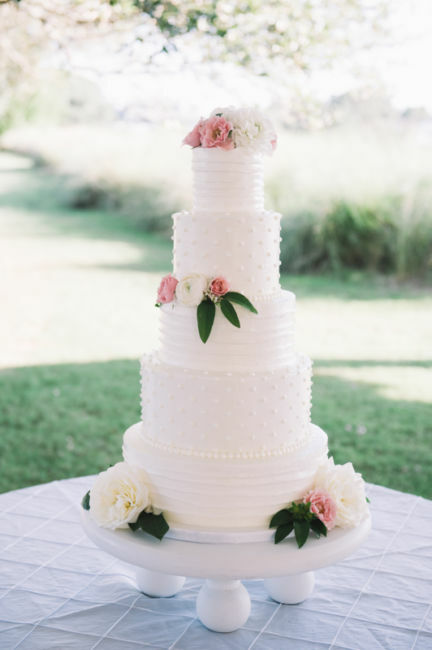 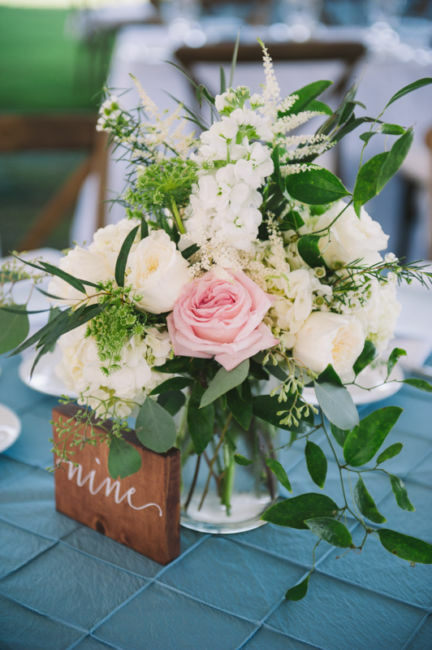 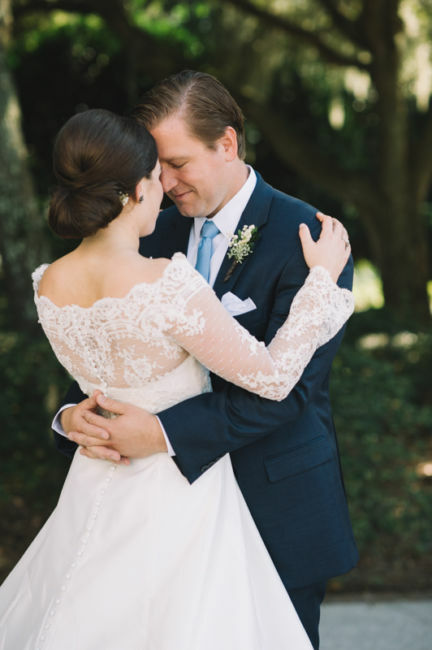 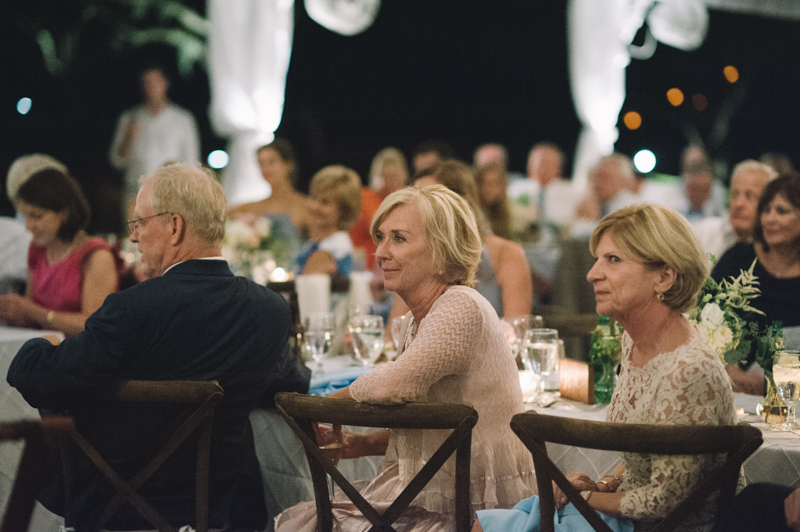 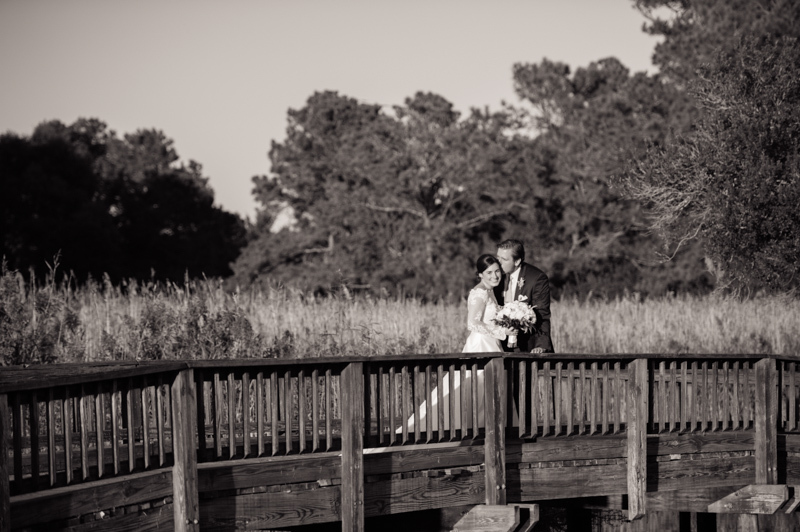 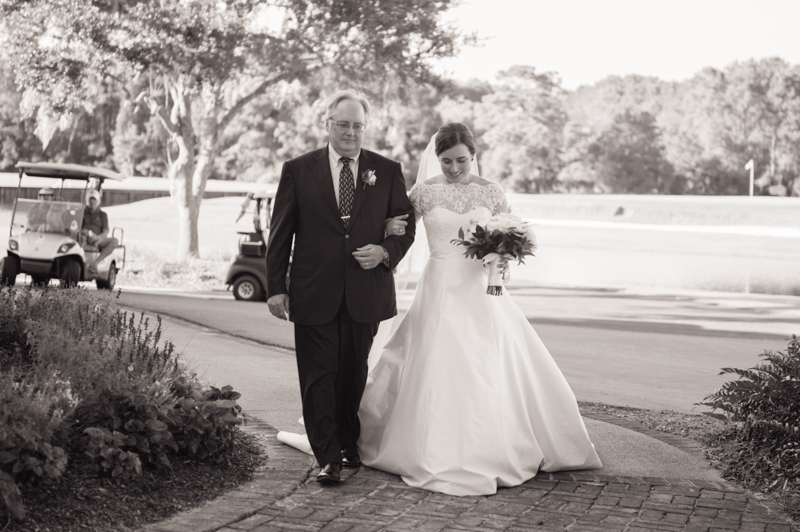 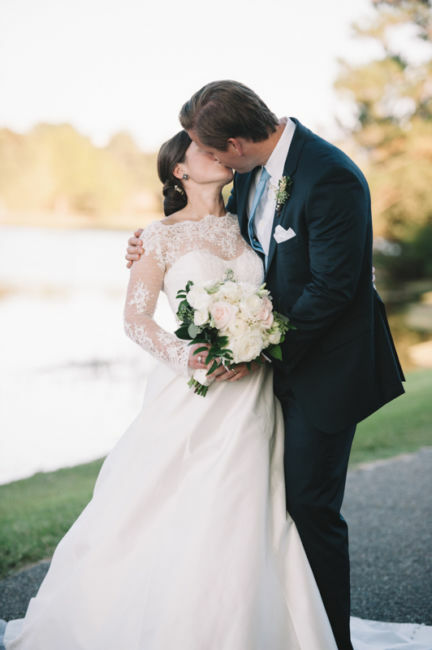 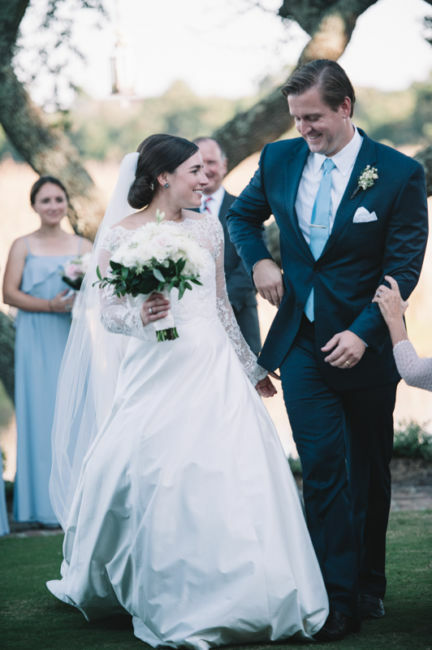 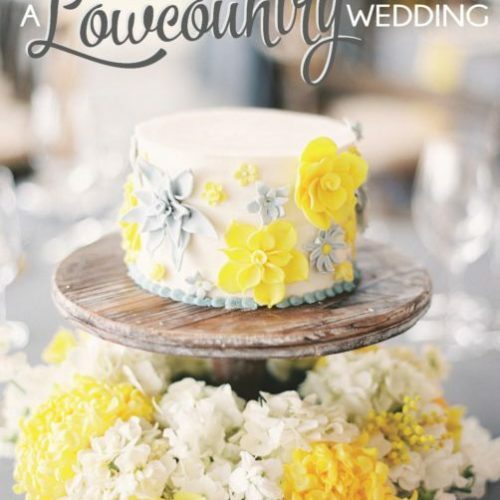 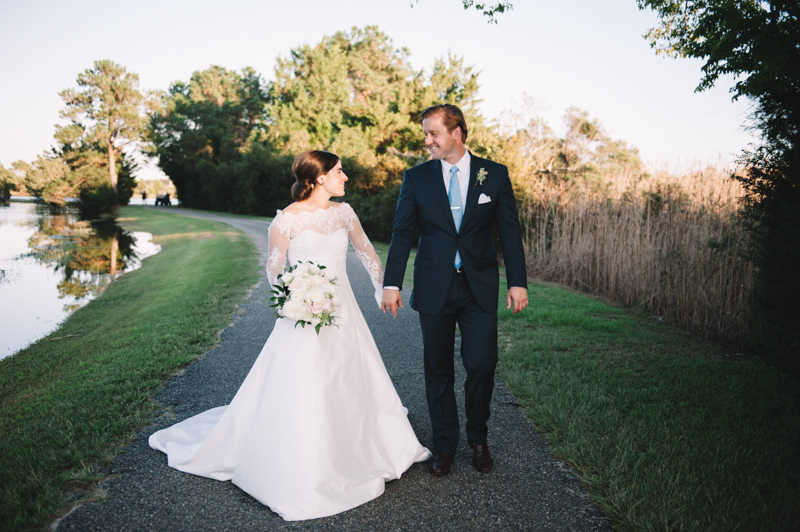 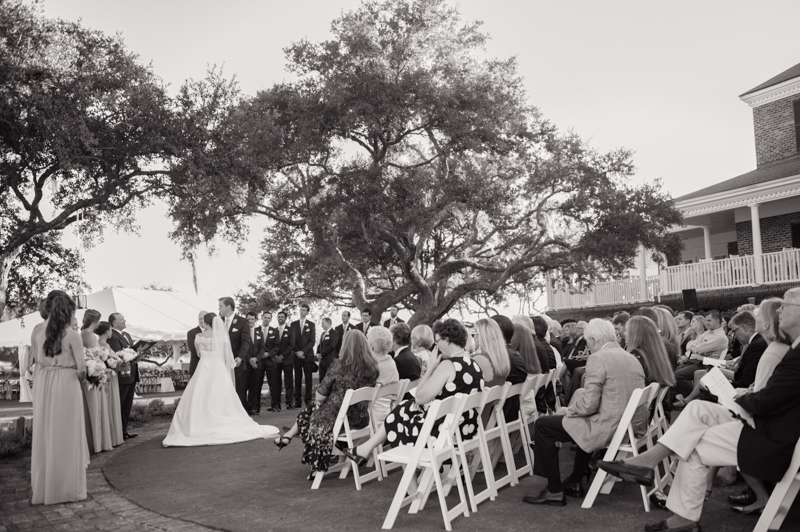 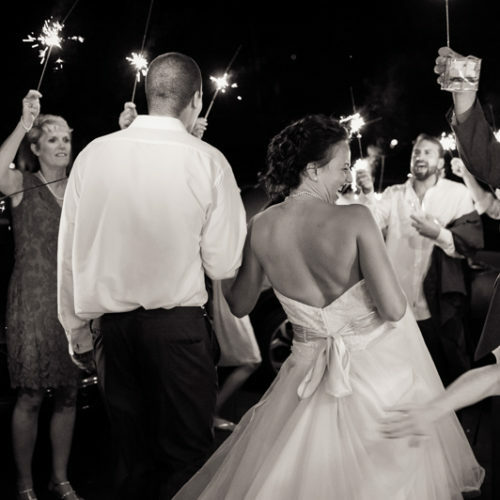 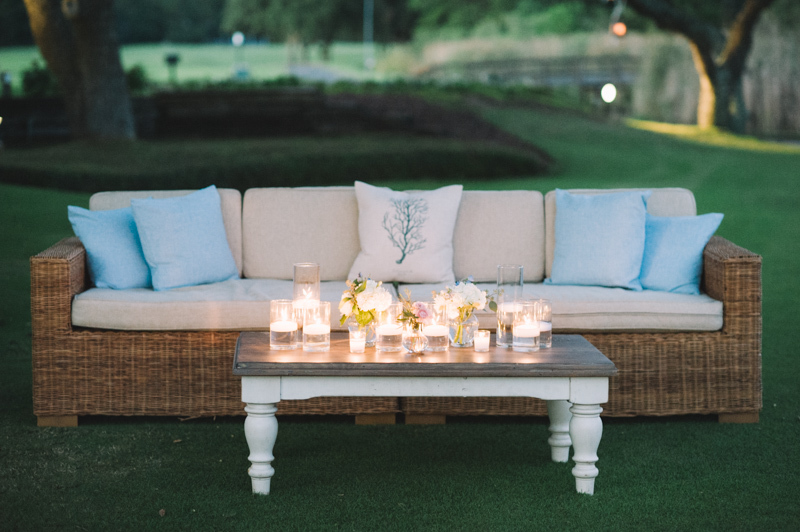 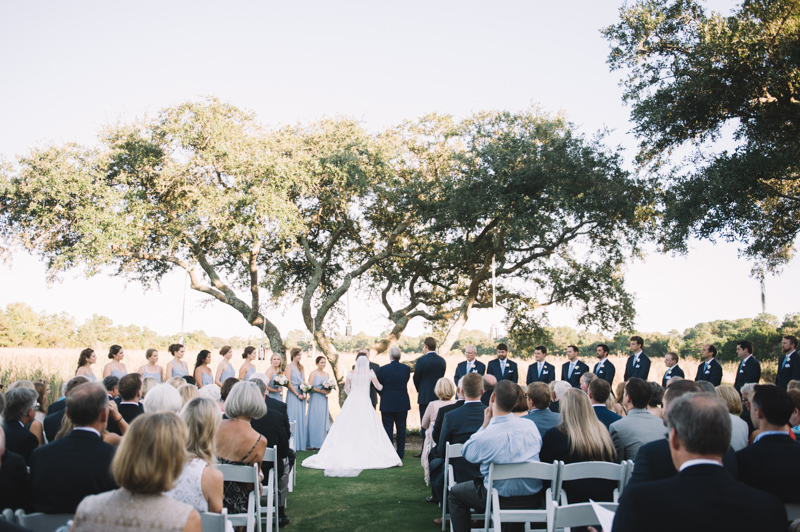 Mimi and David were married at The Debordieu Club on the South Carolina coast near Georgetown, September 24th. 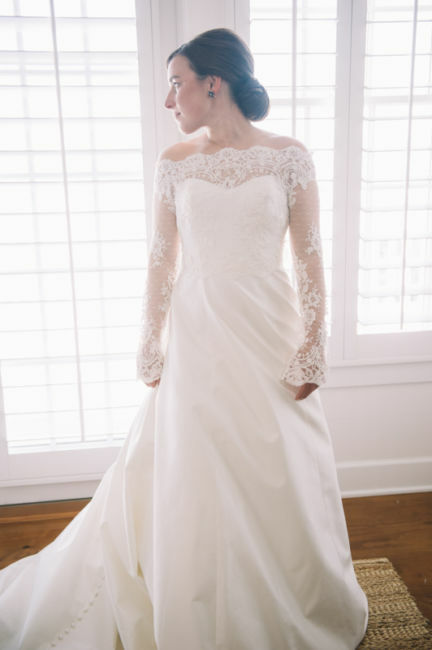 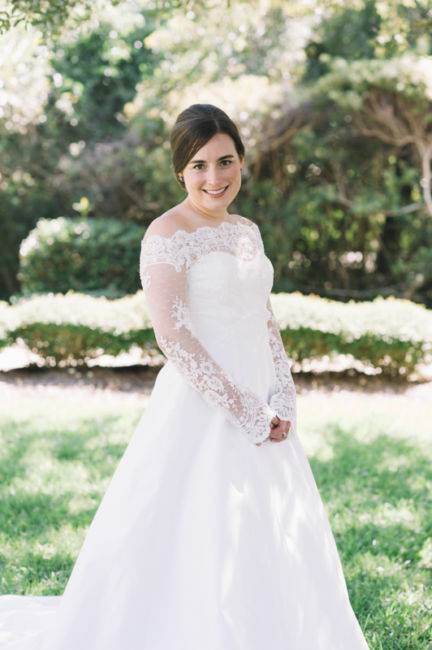 Mimi wore a strapless gown with an off the shoulder, long sleeved, lace bolero. 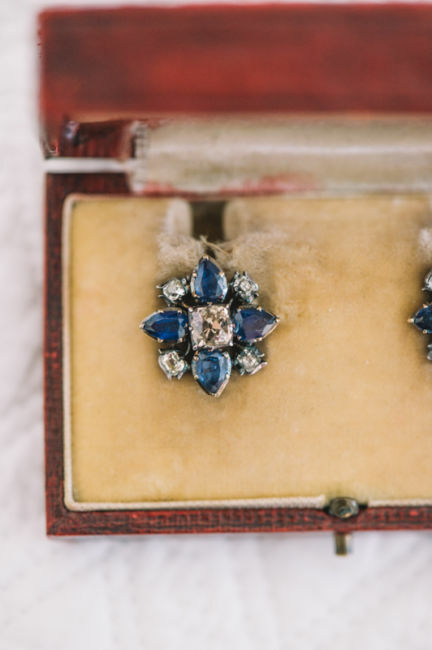 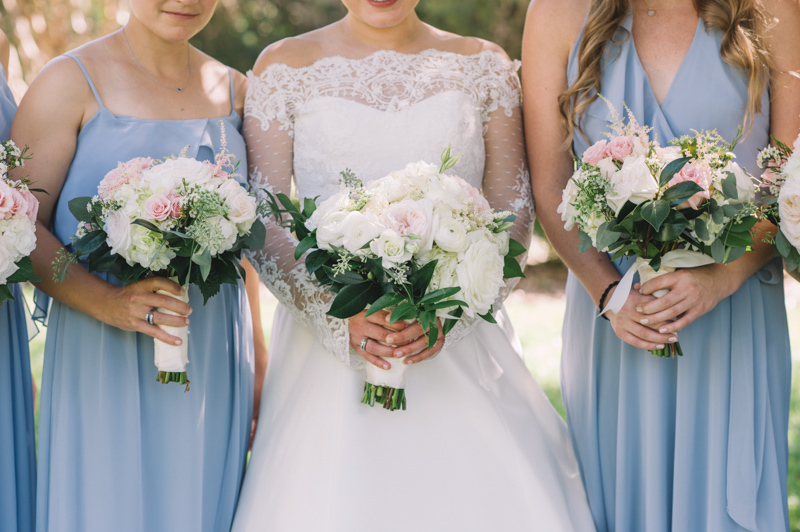 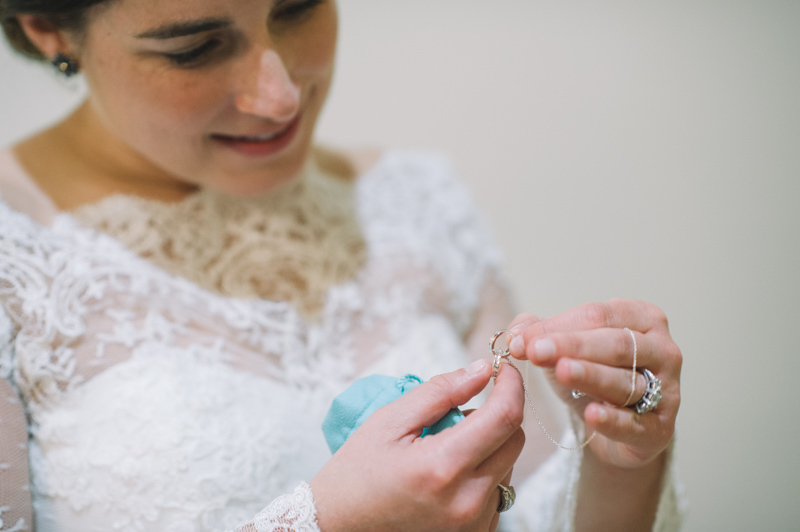 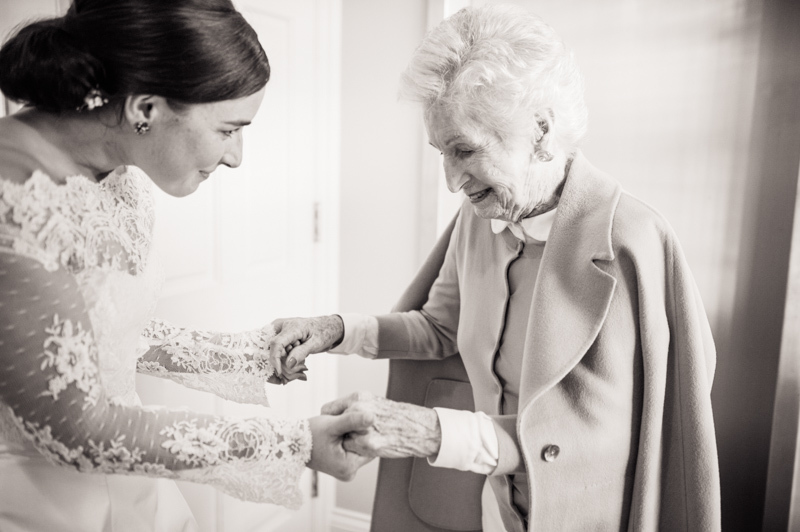 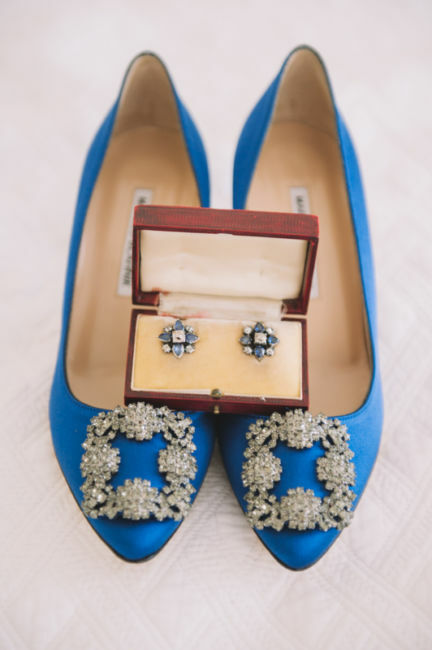 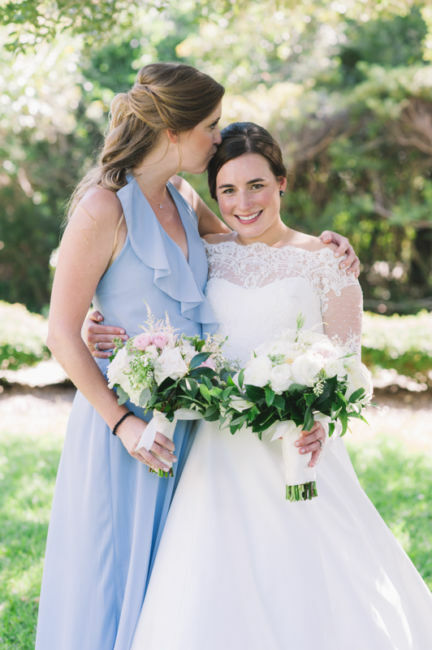 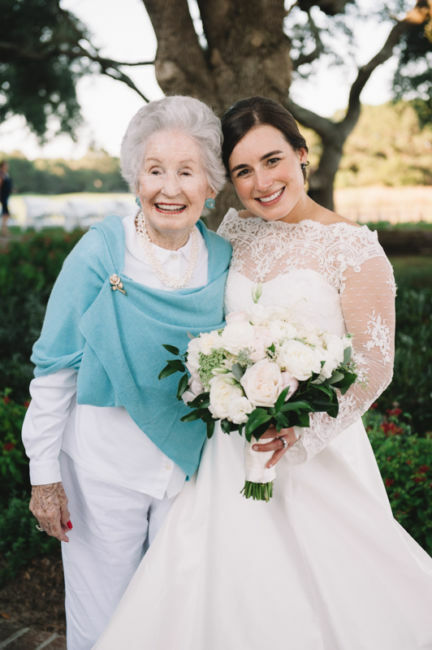 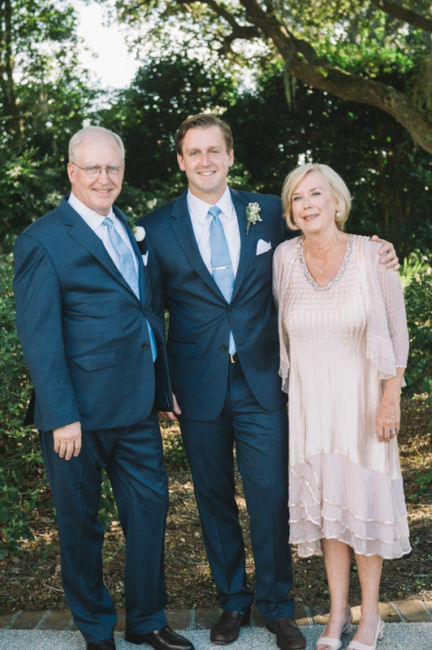 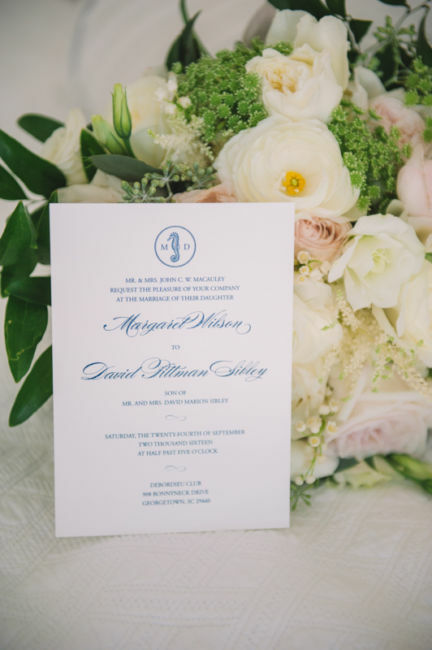 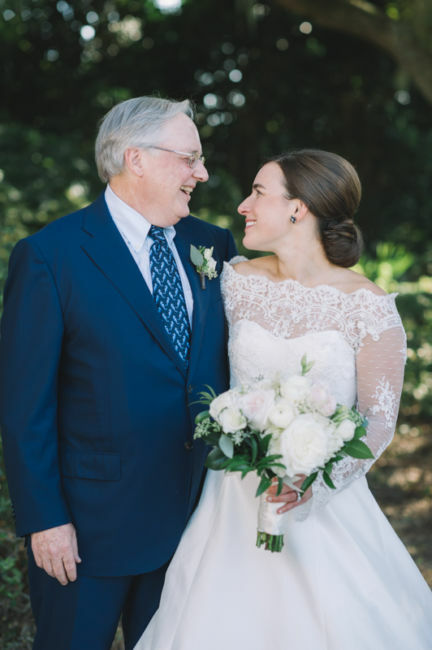 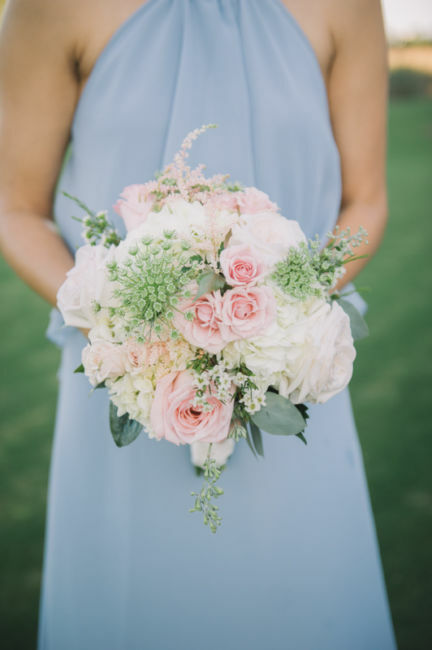 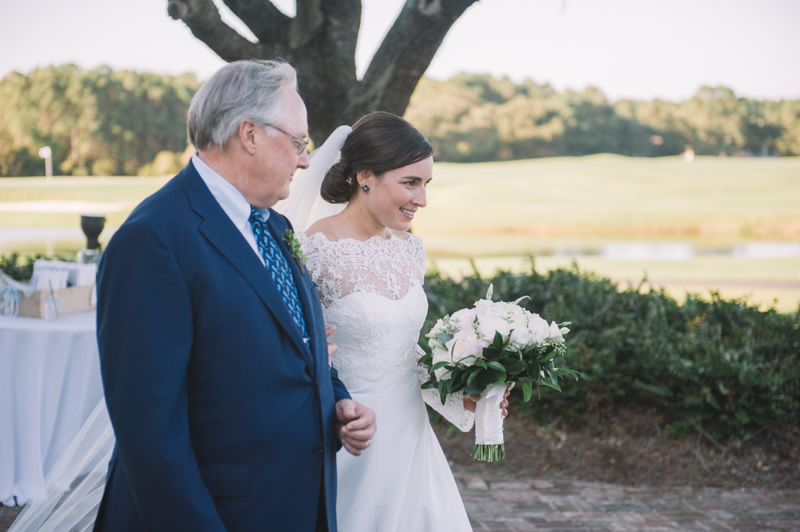 Her blue and pink wedding colors tied in beautifully with her grandmother’s sapphire stud earrings. 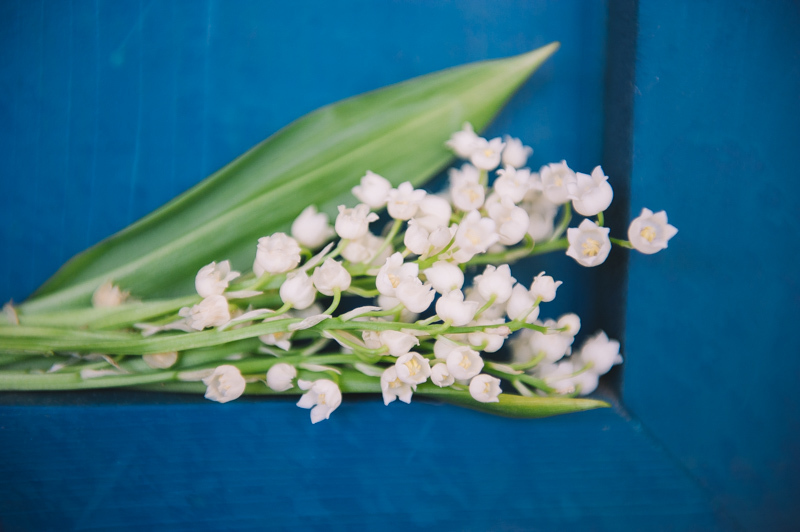 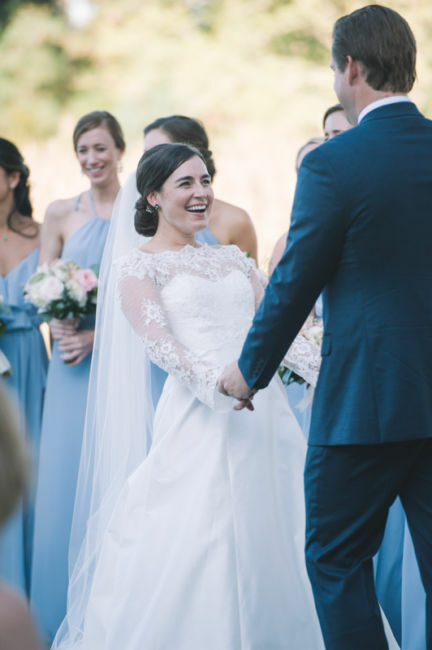 Such a sentimental touch to this day! 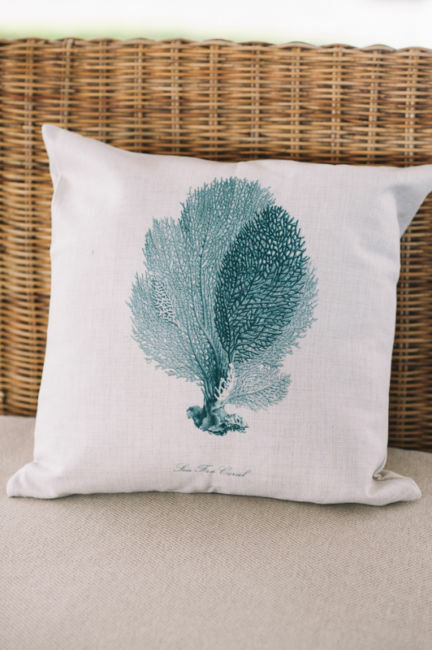 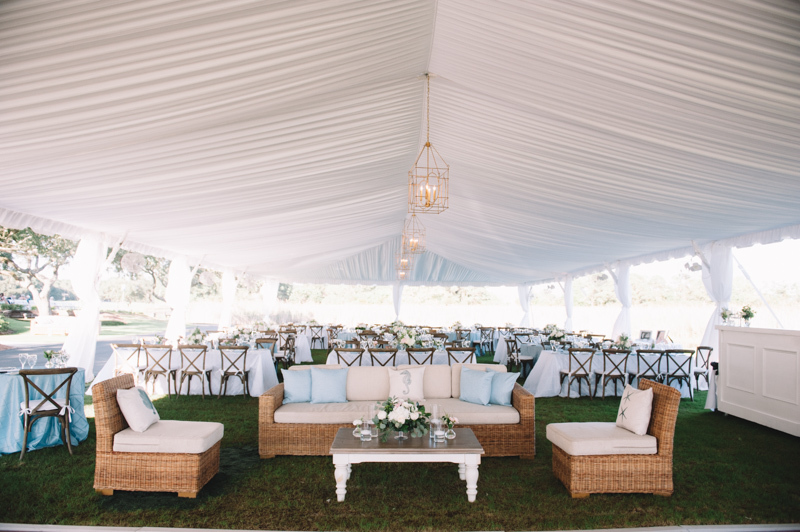 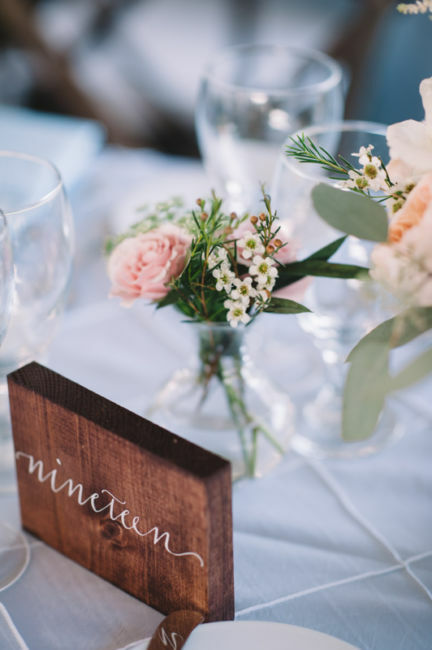 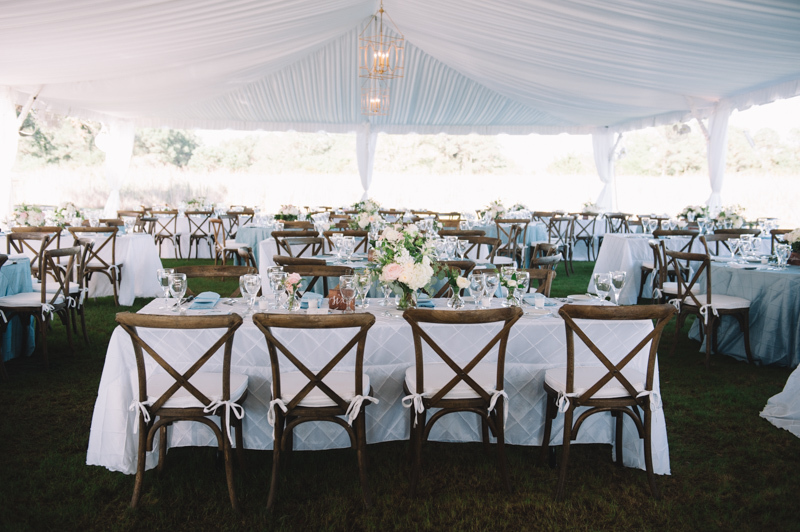 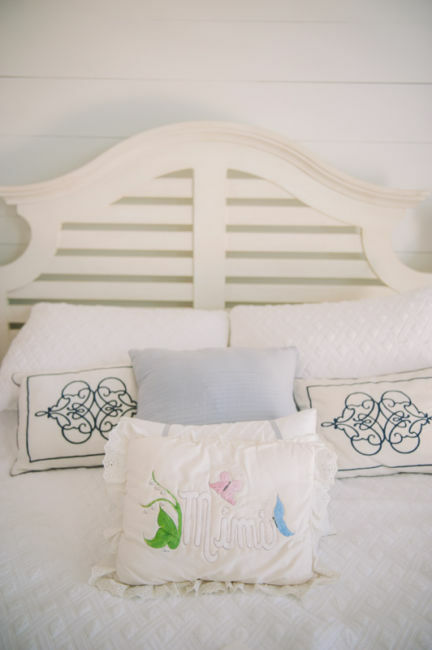 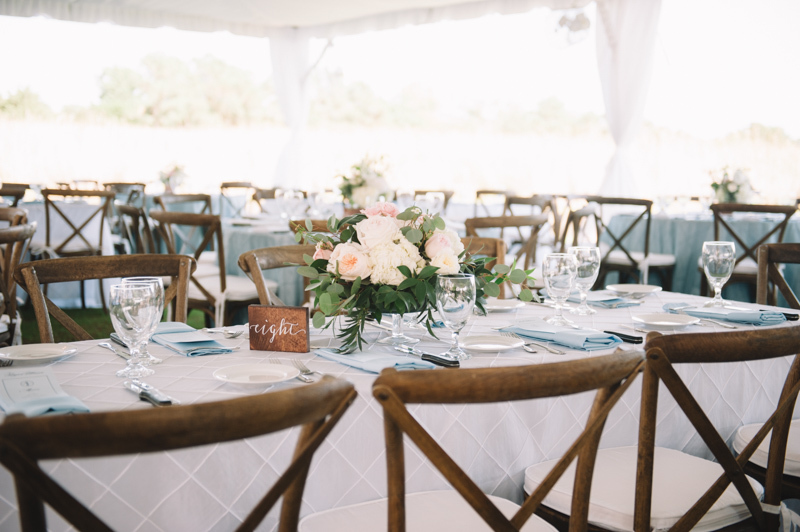 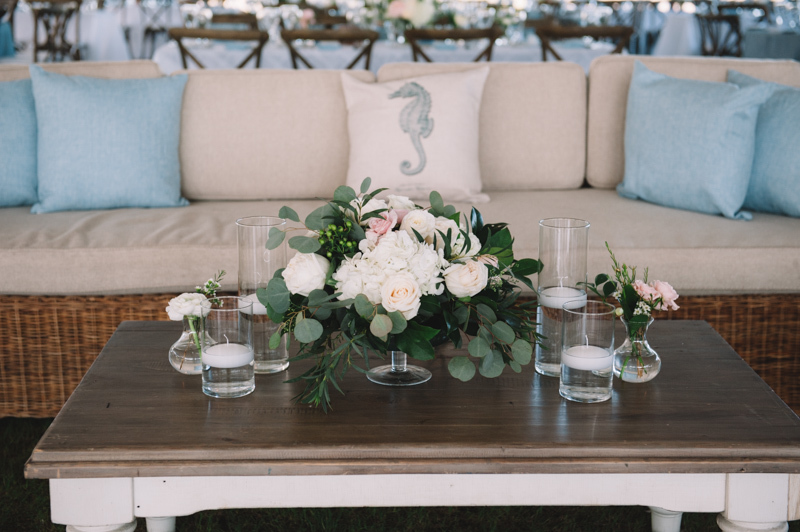 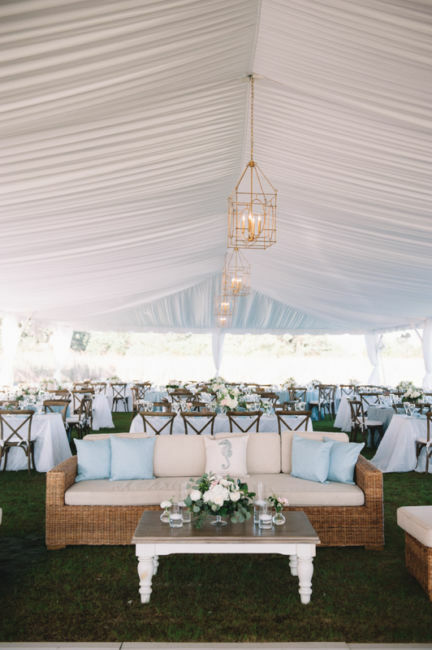 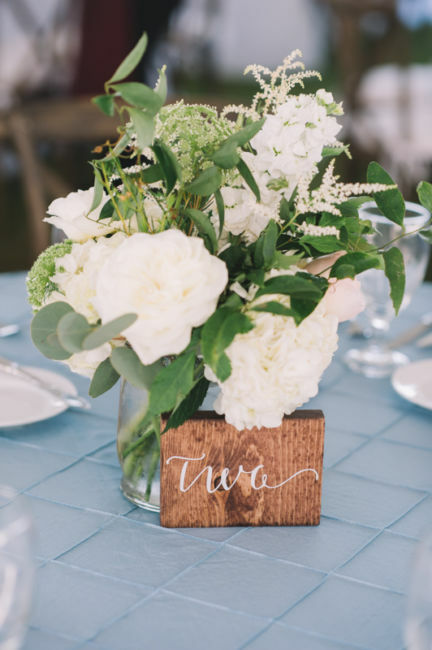 Coral and Seahorse pillows, wooden table numbers, and “Nantucket Basket” chairs and sofa were the perfect touches for this seaside wedding. 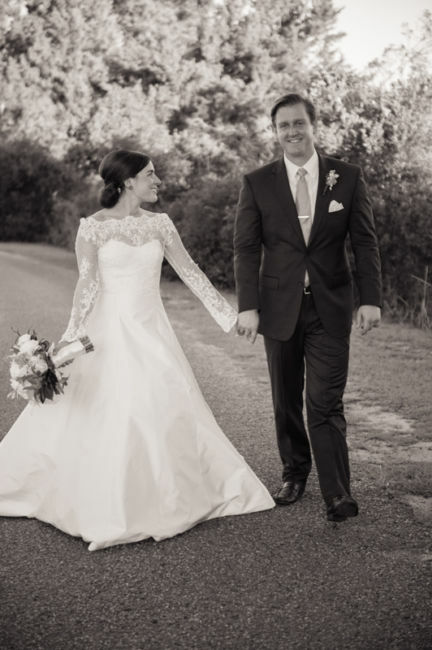 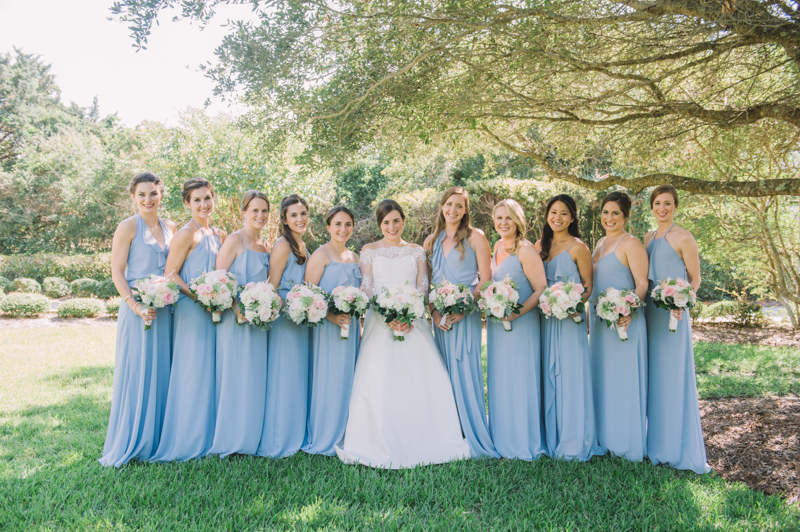 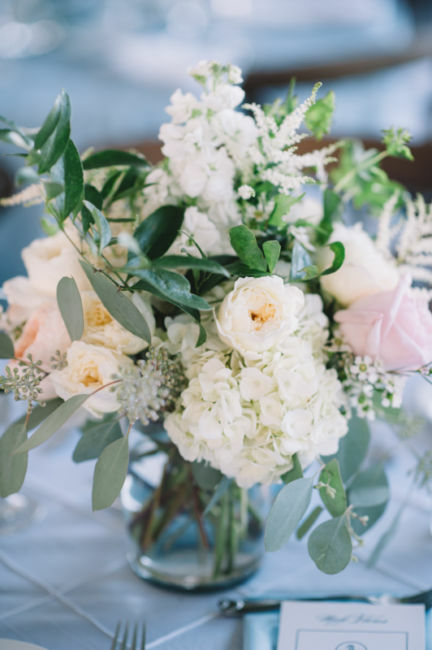 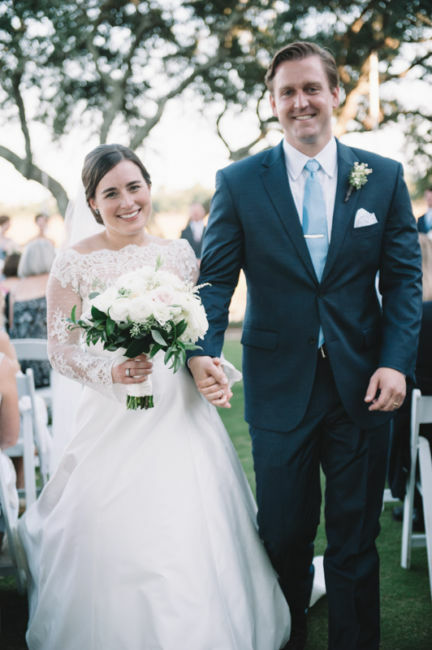 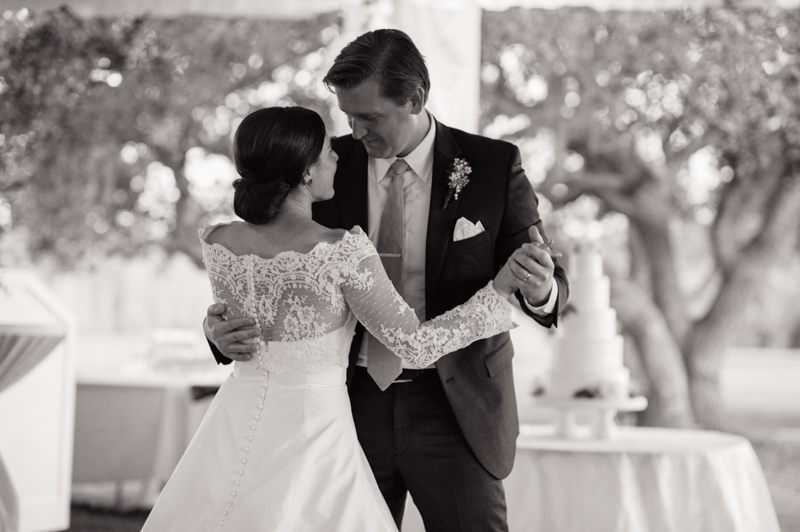 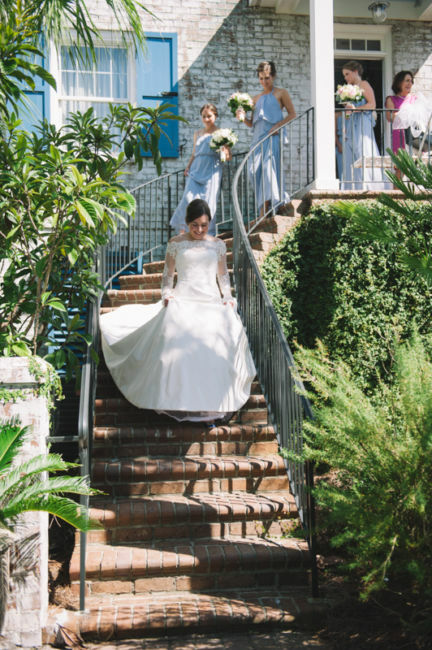 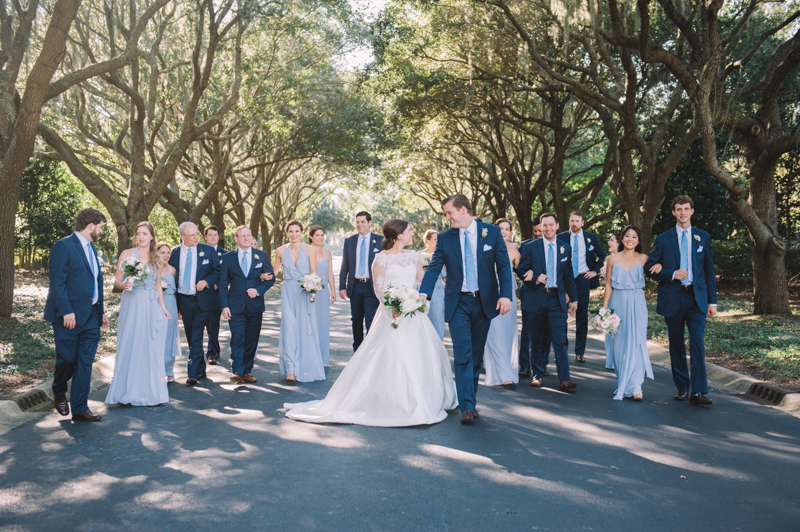 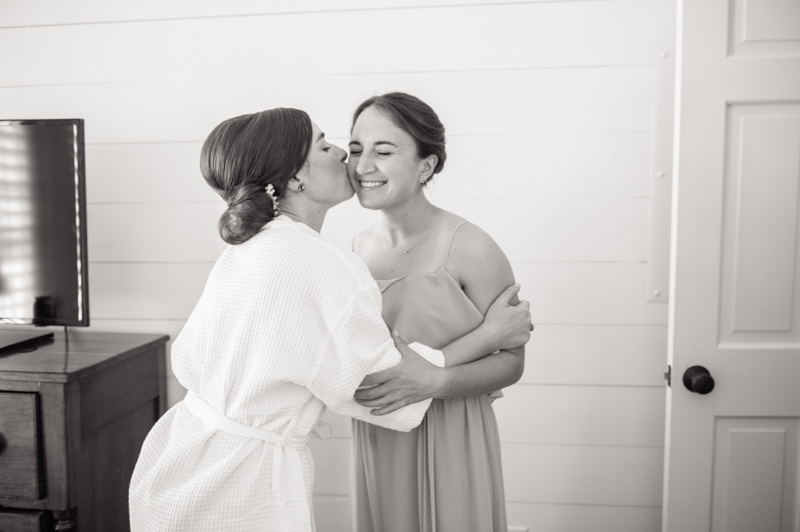 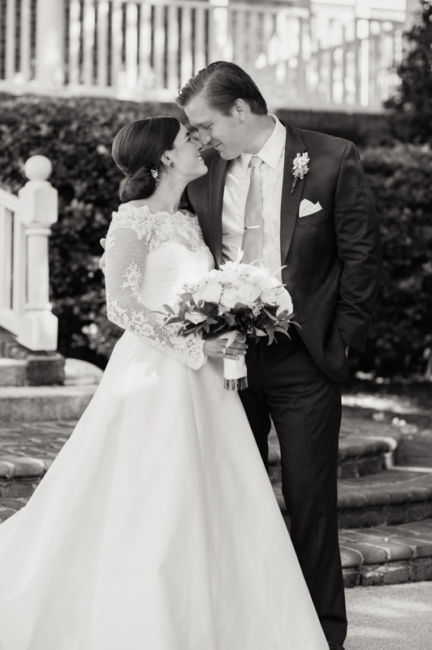 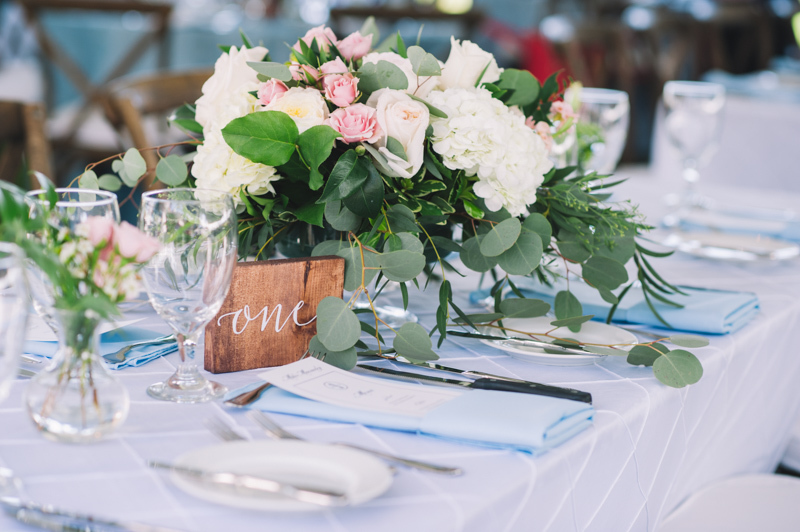 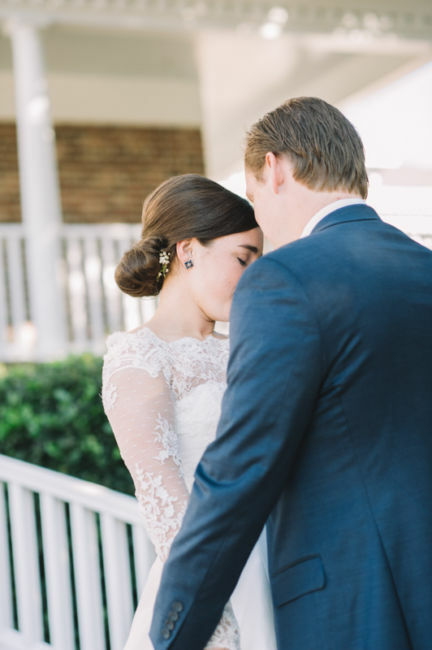 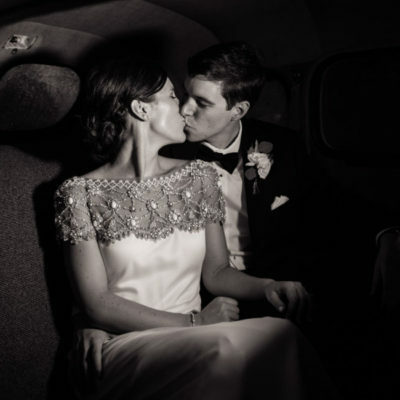 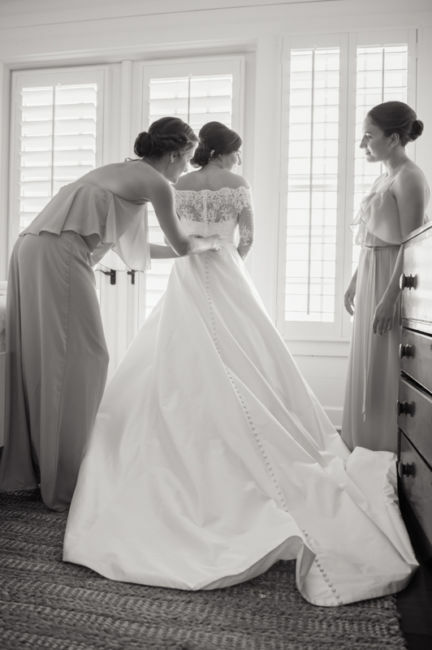 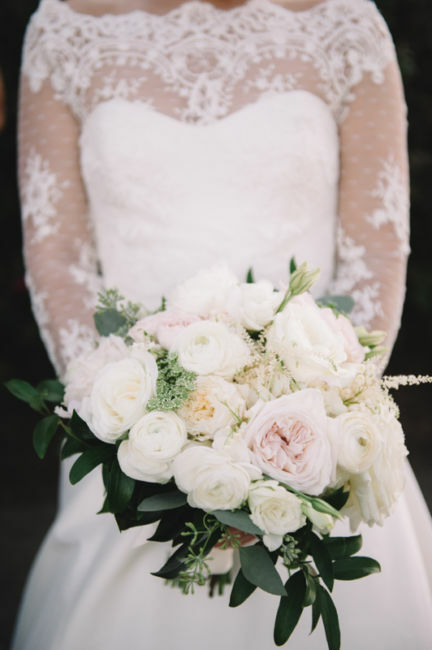 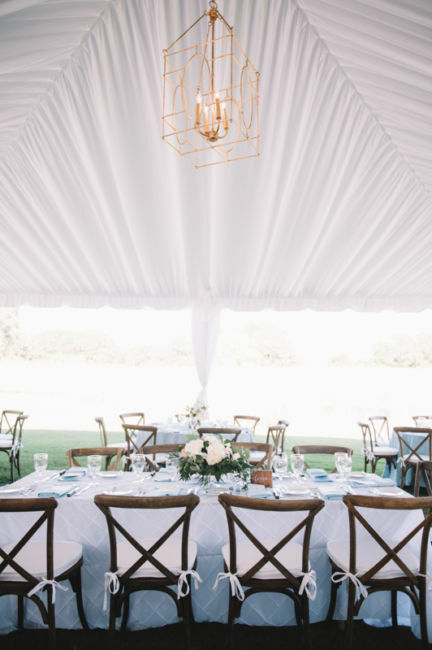 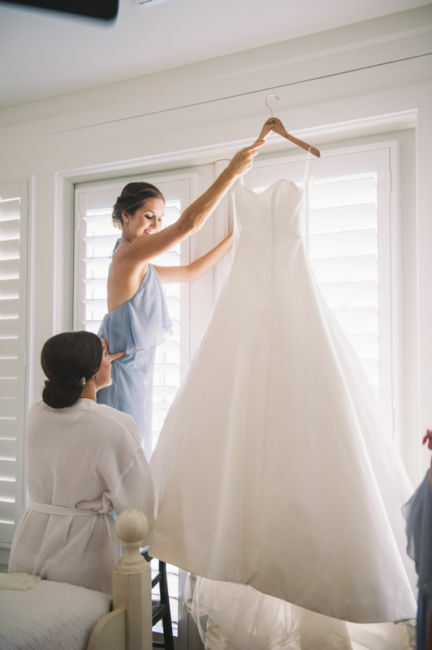 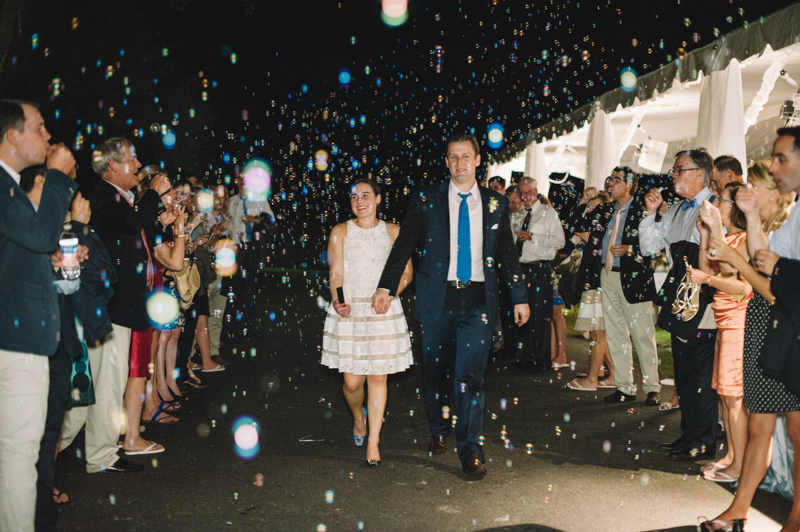 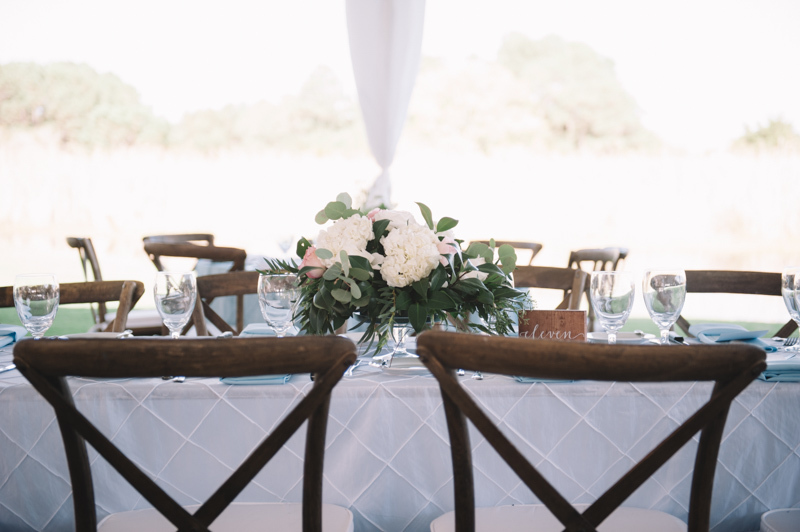 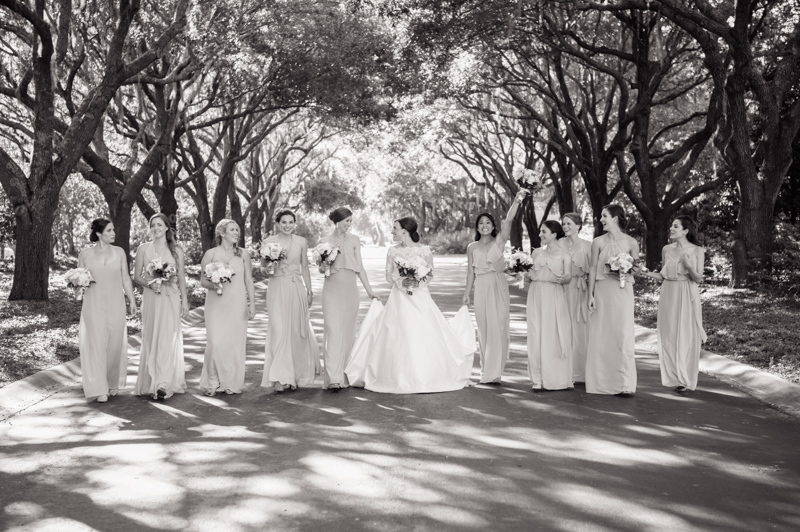 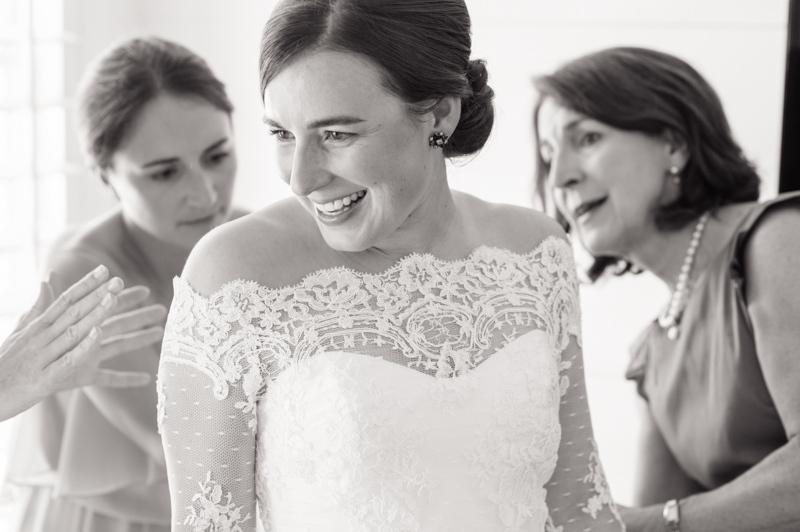 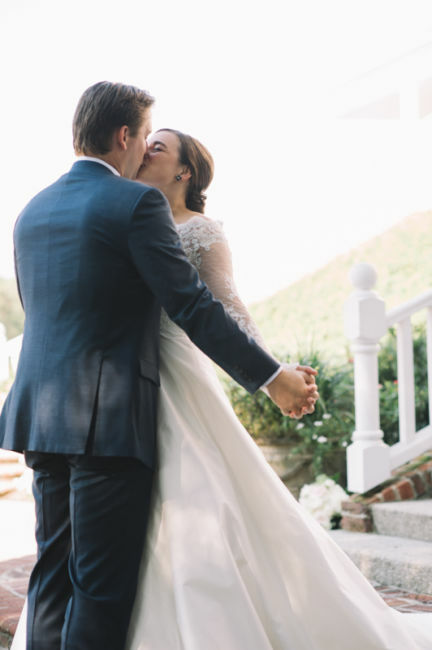 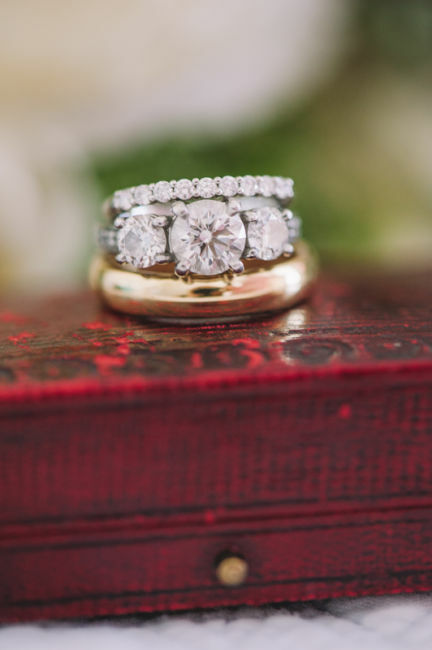 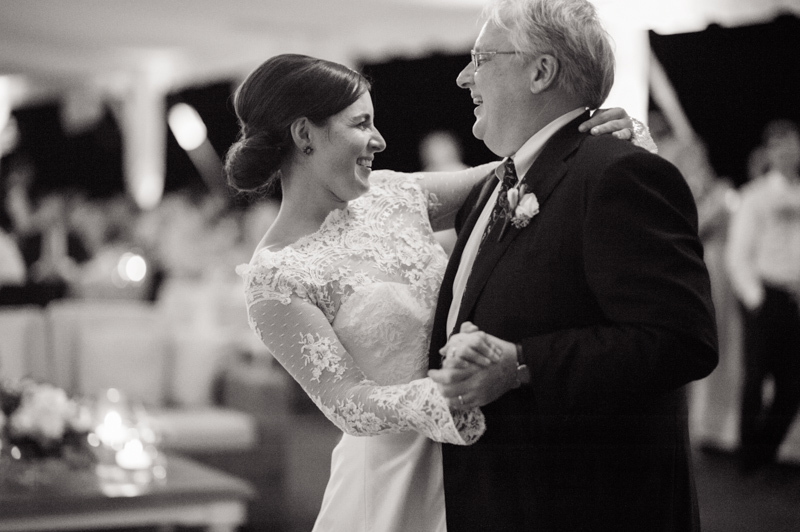 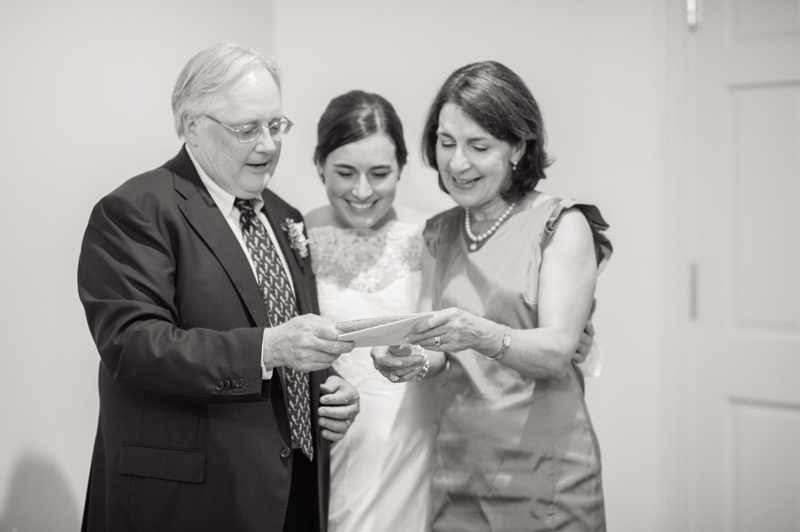 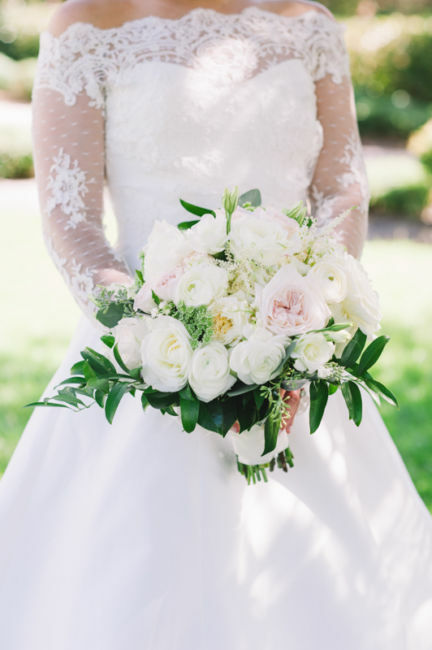 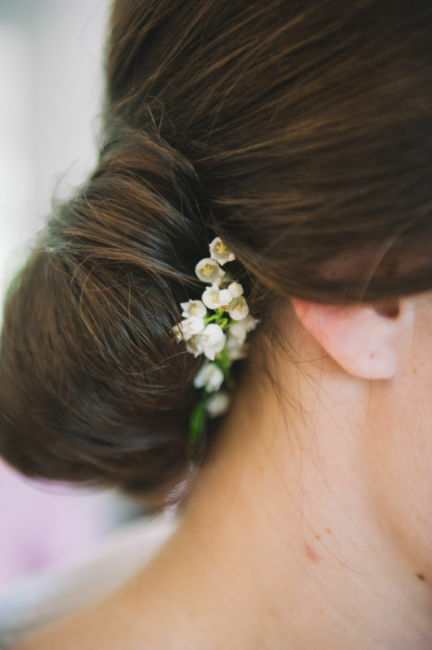 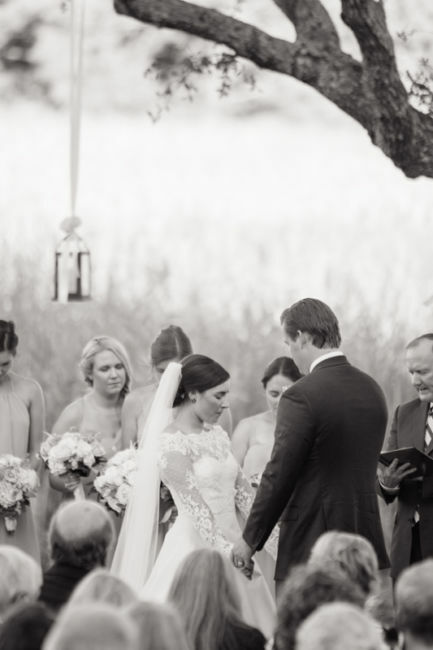 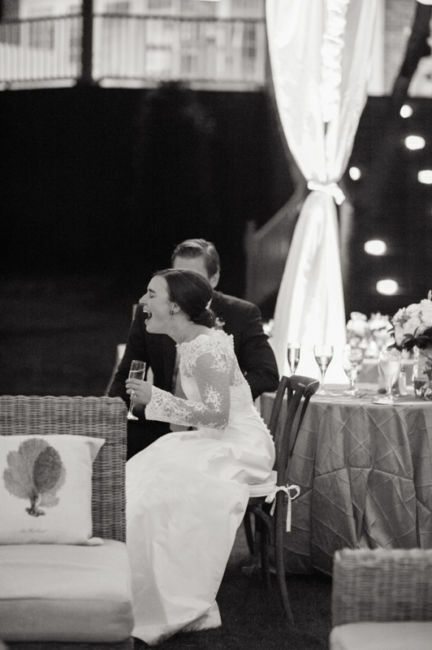 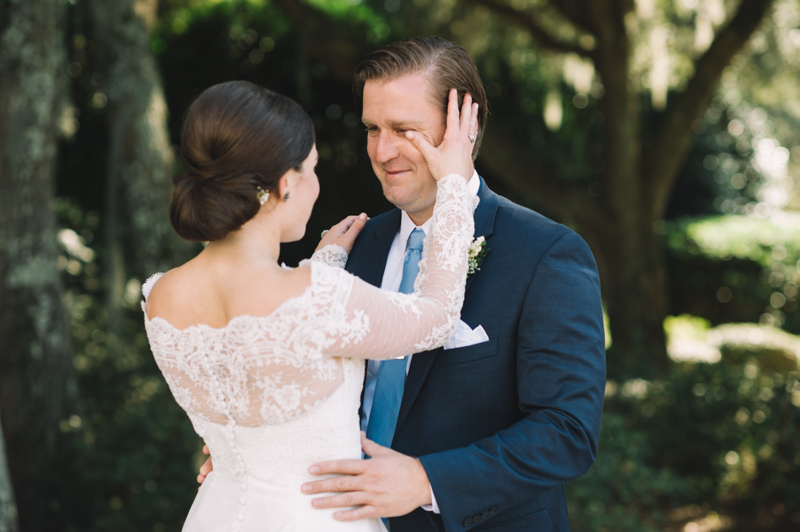 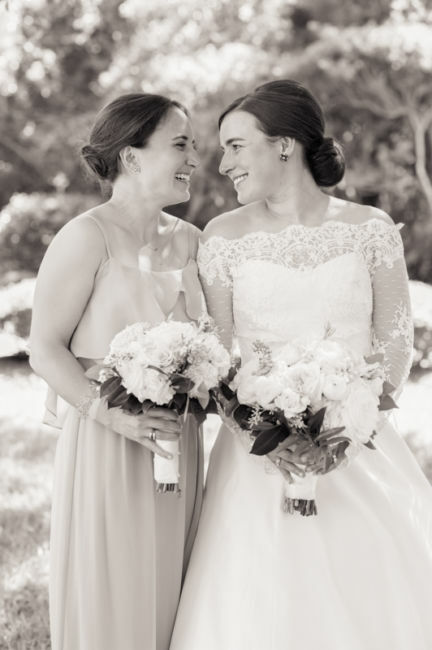 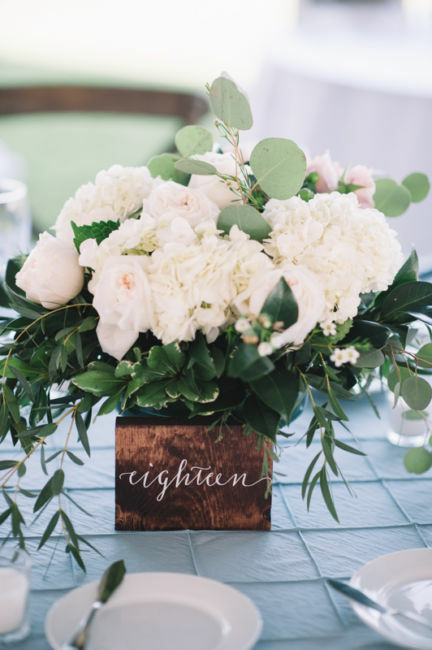 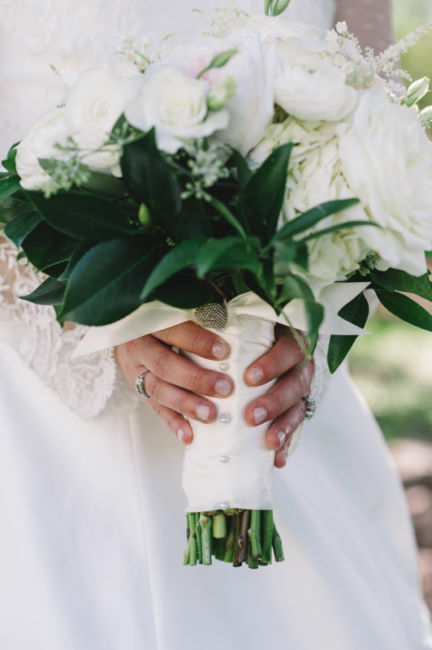 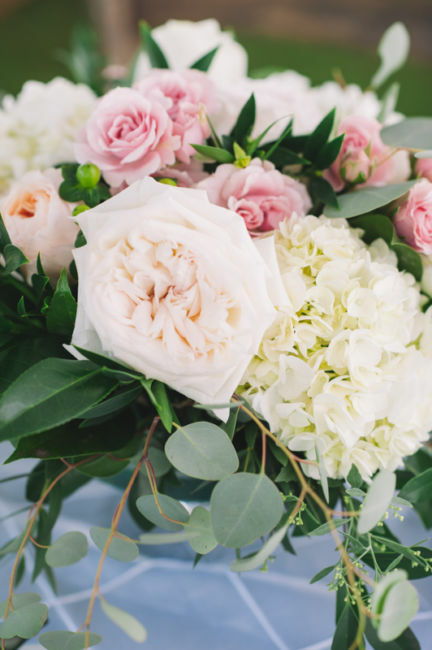 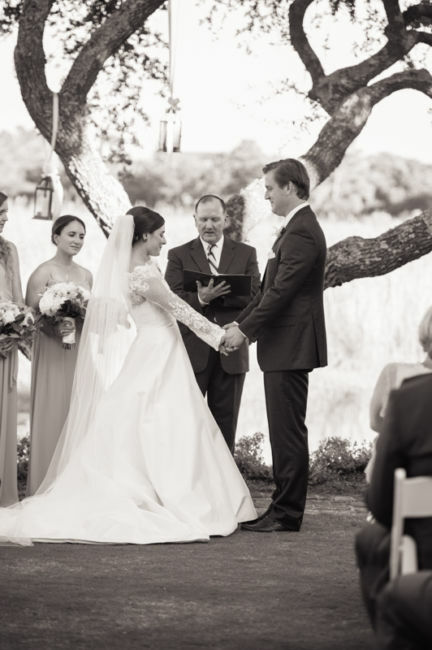 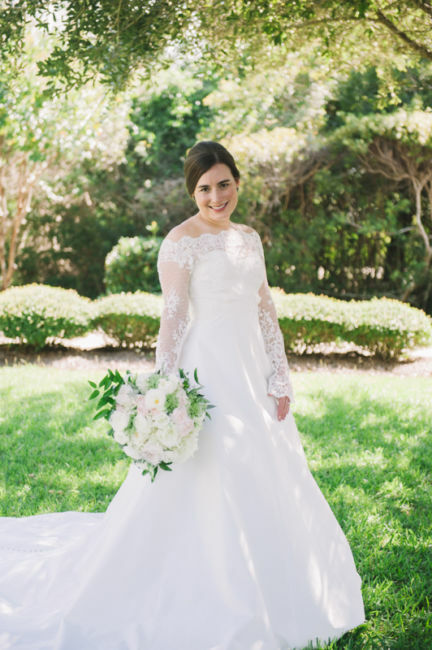 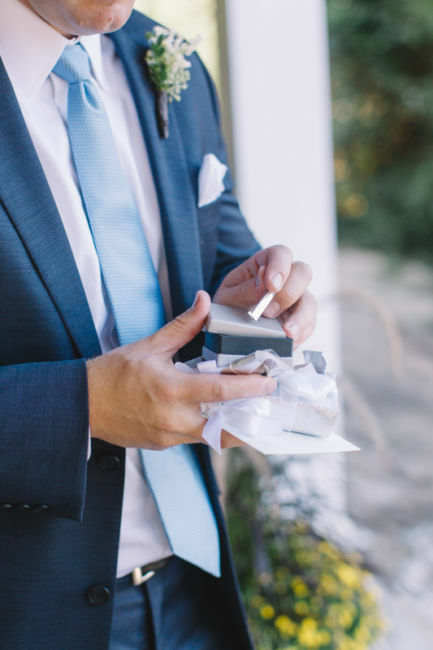 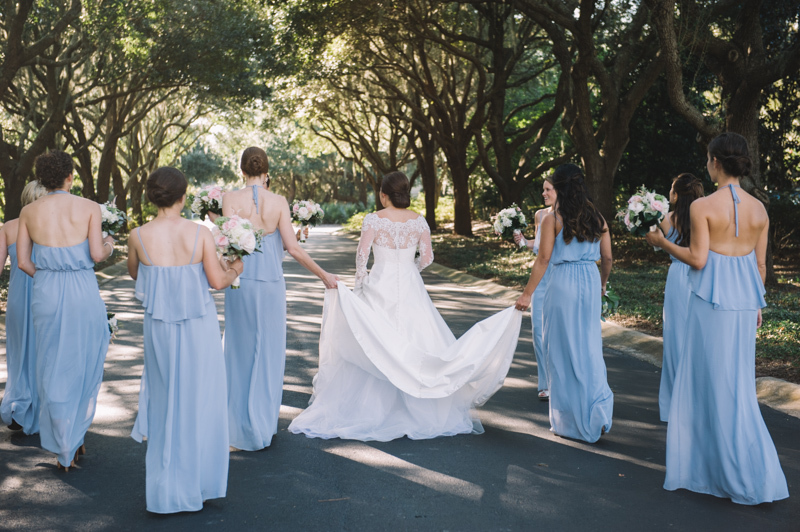 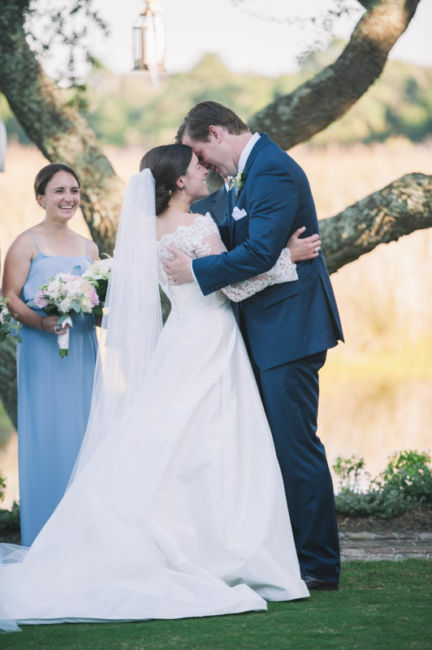 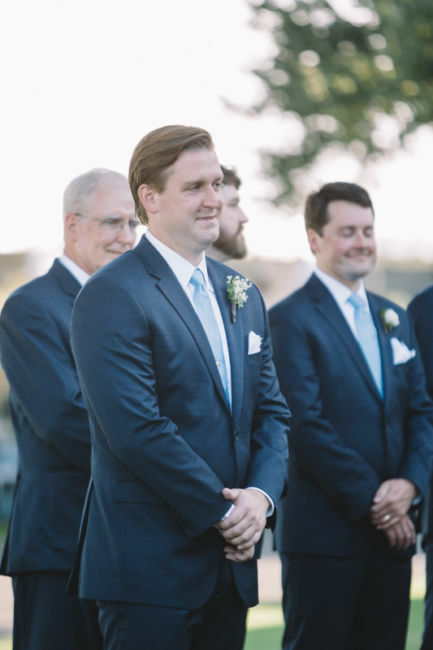 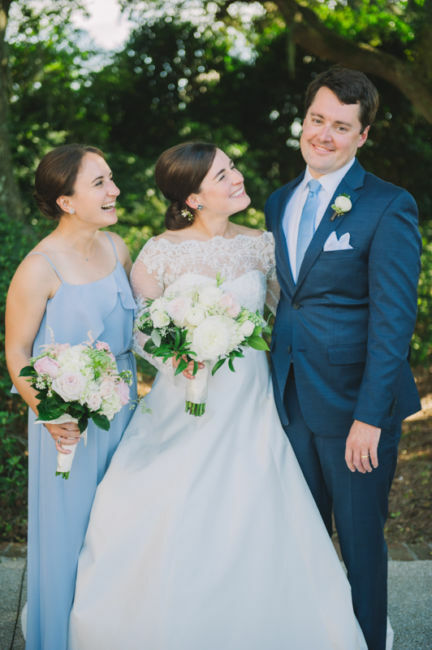 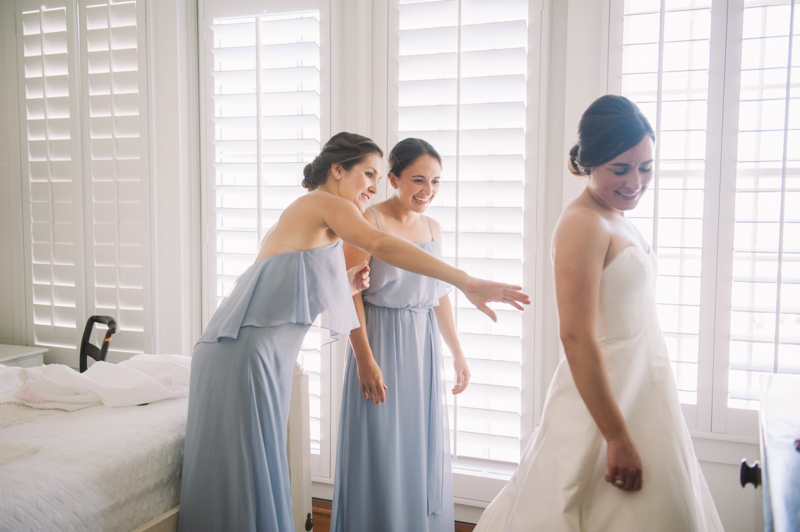 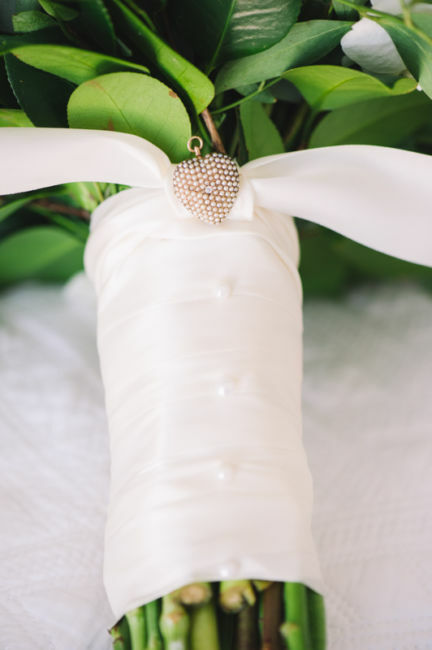 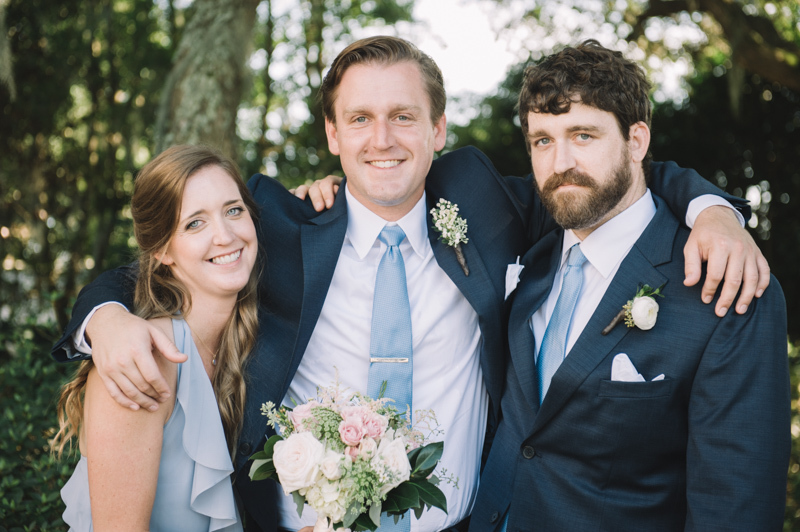 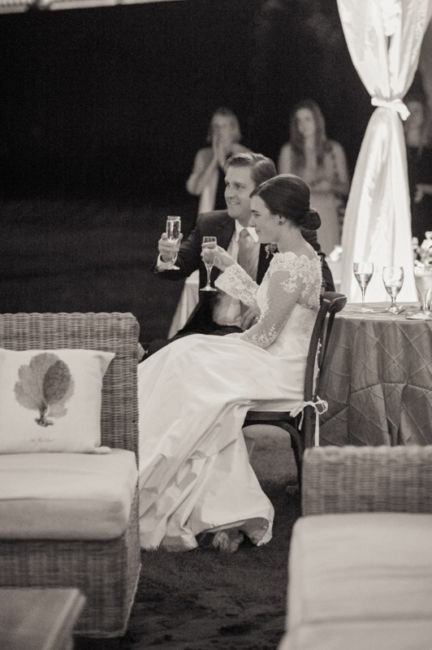 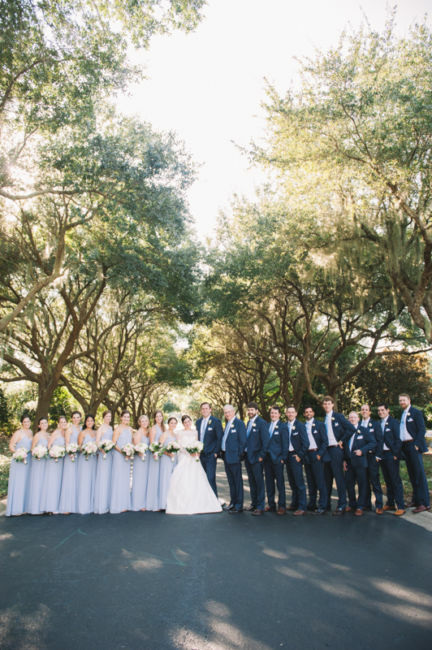 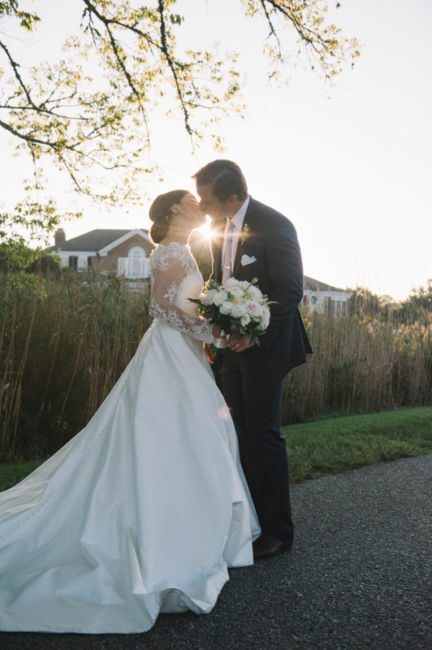 Their wedding planner, Sara McCall, made everything effortless. 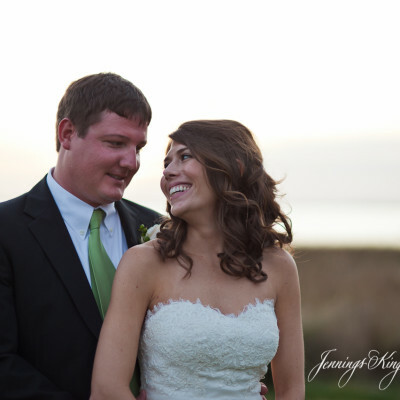 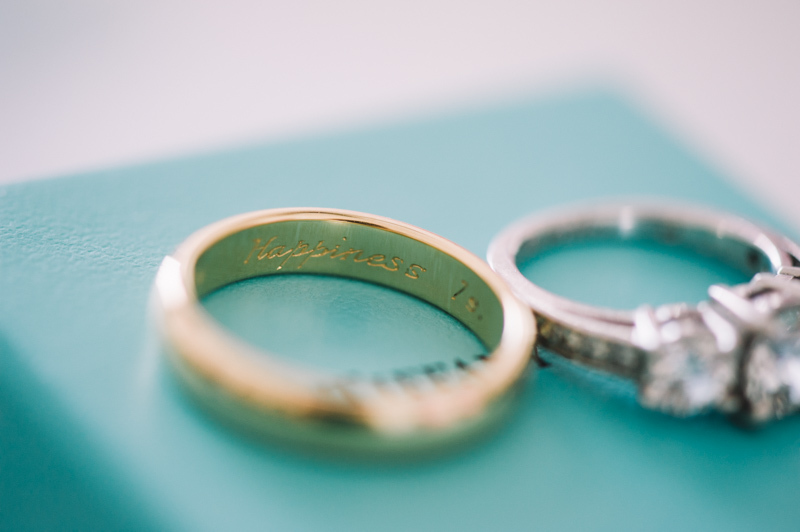 Thank you Mimi and David for allowing me the opportunity to photograph your wedding day!